Every now and then its good to relax, have a beer and take in your surroundings. There are some awesome places on this planet to kick back and chill out and these are some that stick in my mind. So here we have the best places I’ve chilled out with a beer! 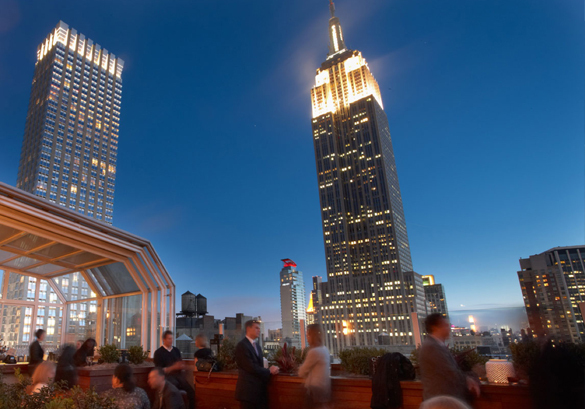 Roof top bars are really popular in NYC but the most enjoyable one for me was the Top of the Strand. Simply for its amazing view of the Empire State Building. I’m a huge fan of architecture so to sit back on a comfy sofa, put my feet up and stare at such an iconic building whilst chilling out with a beer was a great way to end a hectic day sightseeing in New York. The first time I visited Vogel I remember it talking my breath away and thinking wow I love this view. 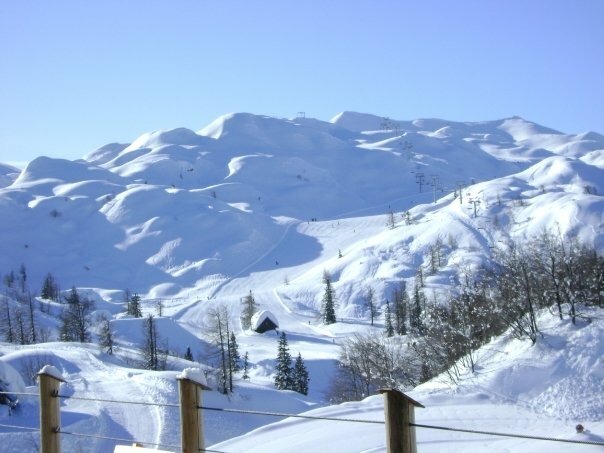 Vogel is a quiet ski resort by European standards which makes it even more alluring! High above Lake Bohinj is a bowl full of runs that lead back down to the top of the gondola. Right here by the gondola is a bar and restaurant that looks straight out over the mountain. It’s a great view and a great place to stop for a break and have a beer. I would highly recommend the local beer, Lasko Zlatorog which is very refreshing. Okay so I couldn’t choose one sunset as the best place I’ve chilled out with a beer so here are the best three. 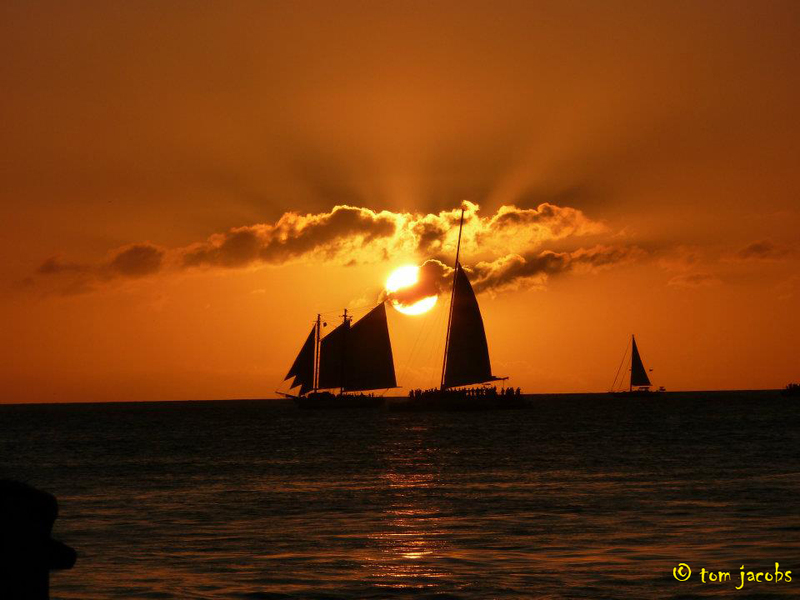 Sunsets in Key West are a daily celebration and Sunset Pier is cool place to people watch and see street performers. Get a Corona and some conch fritters find a good spot and watch the sun go down with everyone else and don’t forget your camera! Another USA sunset. Every evening the sea is full of surfers enjoying the last few waves before chilling out and enjoying the sunset. 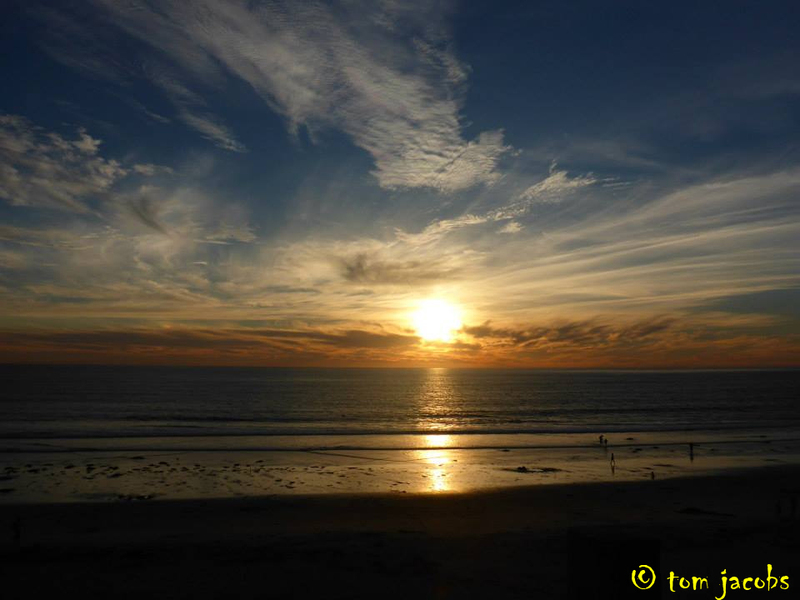 Grab some beers and sit on the cliff top or the beach and watch this fantastic sunset. This is a good spot to try to witness the green flash. 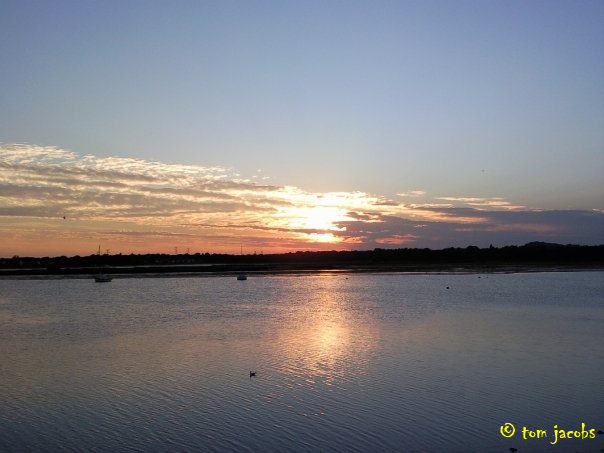 I can walk from my house to the Holes Bay in Poole and get to enjoy some pretty nice sunset’s. On a warm summers evening I quite like to walk out and remind myself how lucky I am to live in such a beautiful part of the world. 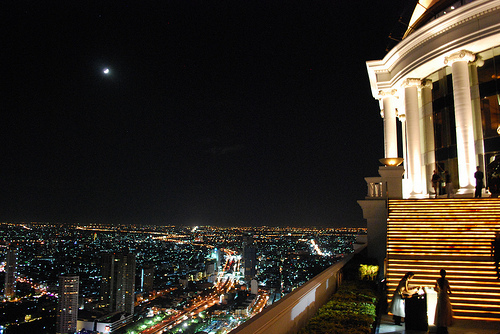 Ok so I know it’s another roof top bar in another city but the Skybar in Bangkok is pretty great and has some amazing views. The Hangover movie was filmed here so it’s quite a popular location. Whilst a beer is great it’s also worth trying out the Hangovertini too. I’ve chilled out in a lot of bars around the world but for some reason the Buzz Bar really sticks in my memory. It’s a roof top bar (there seems to be a theme here!) that overlooks Olu Deniz beach. They serve up some great food and have comfy booths that look out to sea. Whilst it is quite chilled in the day it becomes even busier in the evening with a relaxed party vibe. It’s also a great place to catch the sunset too. If you’re in Belgium chances are you are going to be drinking some beer and eating some waffles. 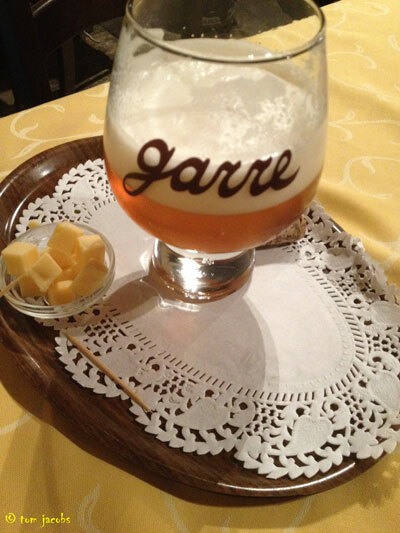 For the beer drinking part I highly recommend Staminne de Garre in Bruges. Not only is the beer great but the atmosphere is fantastic. You will probably find yourself sharing a table with other travellers or locals which means you can all order different beers and try each others. The beers normally get served with simple snacks such as cheese and pate. Great beer, great atmosphere and a great bar. Just be careful not to get too chilled, you’re legs get heavy after one too many Belgian beers! Where are the best place you have chilled out on the planet? Ny favorite bar was “Dusk to Dawn” in Hong Kong, now it is the “Asia Bar” in downtown Salir do Porto, a village of 900 people in central Portugal on the coast. Live music, from as far as Denmark or as close as the Russo down the rua, the Asia Bar is packed nightly with locals and expats. Grandparents, kids of all ages run in and out playing tag or hide and seek in the placa. Many times I’ve stumbled out of there as dawn breaks and into the bakery next door for fresh rolls. Sometimes, it takes a village. Hey Constance the Asia Bar sounds really cool and definitely my sort of place. If I ever get to that part of the world I will try and remember to check it out! Go straight at the main roundabout, turn left at the lost sheep. The Asia bar is 4 steps under the hardware store, can’t miss it. Key West rocks! My favourite place, without a doubt. I didn’t know you were such a beer lover. 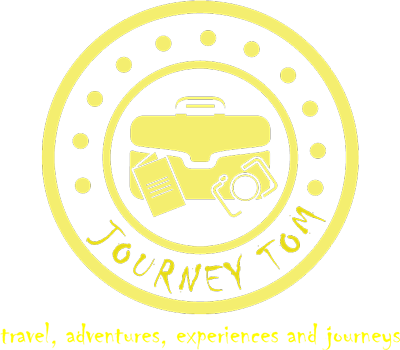 I’m working on a collaborative post on Different Beers From Around the World, so email me if you would like to contribute!! You need to go to Gordon’s Wine Bar in London Stat! I’ve heard about this place will make a visit when I’m in London soon! The Bangkok skybar is a pretty cool place – also the skybar at Traders hotel in Kuala Lumpur with views of the Petronas Towers is awesome too. Yeah the Skybar was pretty sweet. I missed the bar in the Traders in KL I spent far too much time eating my way along Jalan Alor! Cool places! My favorite spots to enjoy a beer while watching the sunset are Arpoador in Rio de Janeiro and Port Barton in Palawan, Philippines!